A new syndicated offering hosted by Vivica A. 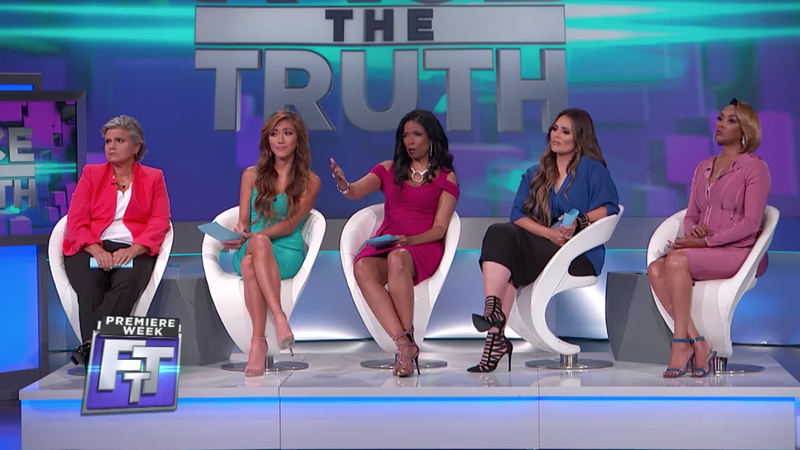 Fox, “Face the Truth,” leverages another show’s set as a base. 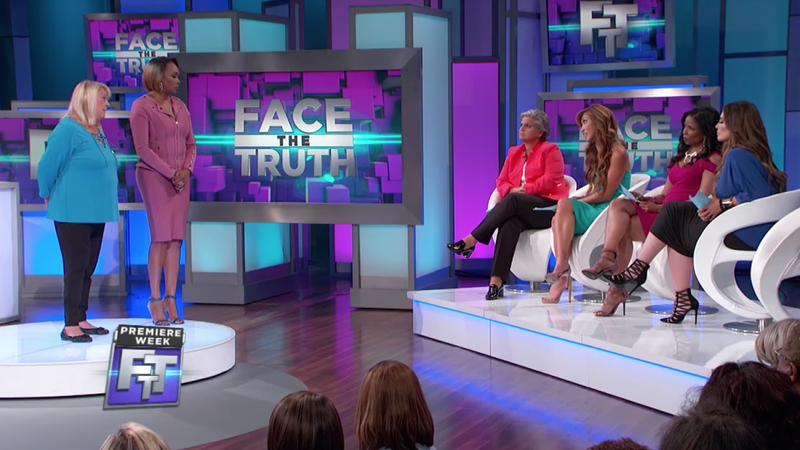 “Face the Truth” uses much of the set of its sister program as a foundation, albeit in a re-lit and re-dressed format. 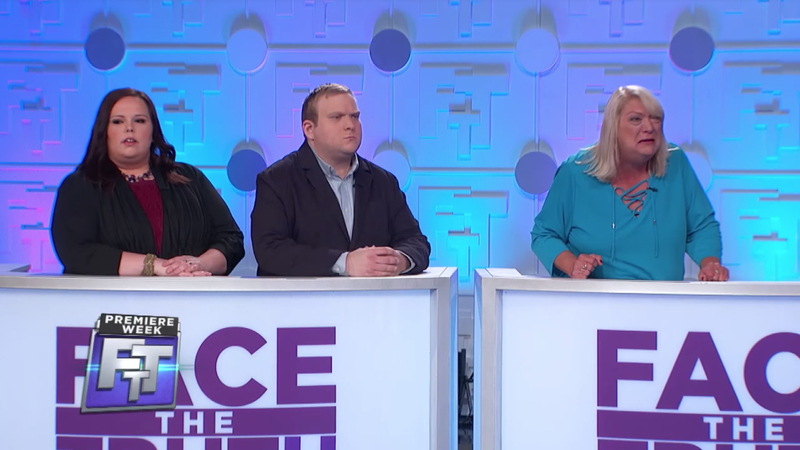 New set pieces are also mixed in — including the pods where the two guests presenting their problems sit while facing a panel of experts and two textured walls boasting the show’s logo on either side. 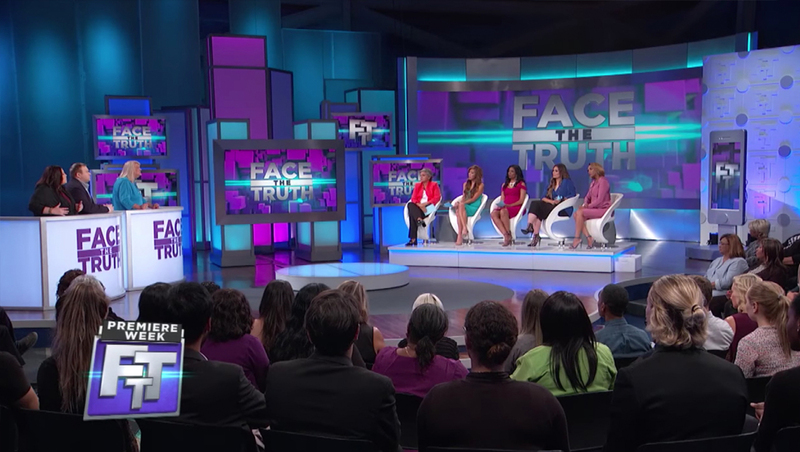 Described as a conflict resolution talk show, “Face the Truth” also shares a distributor with its corporate cousins, CBS Television Distribution.